I don't know about you but some special "holidays" just stress me out. 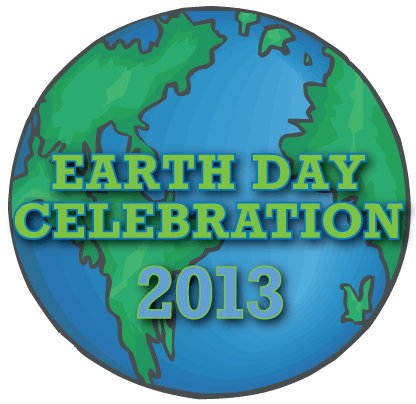 Like Earth Day -- every April 22nd we celebrate the anniversary of what some would call the modern environmental movement. What a wicked summer this has been! Once summer is over bet you can't wait to turn off the air conditioner and forget about it till next spring. And facilities folks are ready to roll the spot coolers into storage and forget about them till the next cooling emergency.